RIVER was found running loose on the canal path near the Scudders Falls bridge. RIVER has been in foster and is crate trained and housebroken. RIVER has mastered basic commands and walks well on a leash. RIVER is food-motivated and is very responsive. RIVER is a power-chewer and needs plenty of toys to keep him occupied. RIVER loves to snuggle and seeks affection. RIVER loves to play fetch but hasn't quite figured out how to give up his tennis balls yet. RIVER will make an awesome companion for an active family who can take him hiking/running. 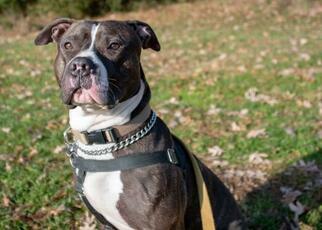 RIVER has excelled at adoption events and loves meeting new people. RIVER has met children of varying ages (Youngest was 7) and was gentle taking treats. Please come visit the animals at EASEL Animal Rescue League, behind the Ewing Municipal Building at 4 Jake Garzio Drive, Ewing. Adoption hours are every day from 12-3. 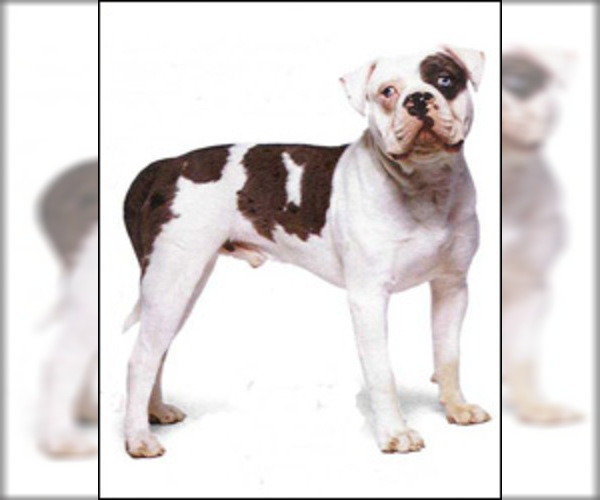 Posted Breed: American Bulldog / American Staffordshire Terrier / Mixed. 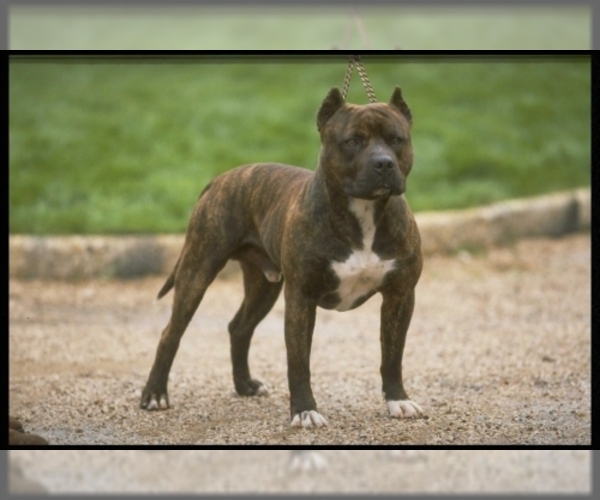 Posted Breed: American Staffordshire Terrier / American Bulldog / Mixed (medium coat).